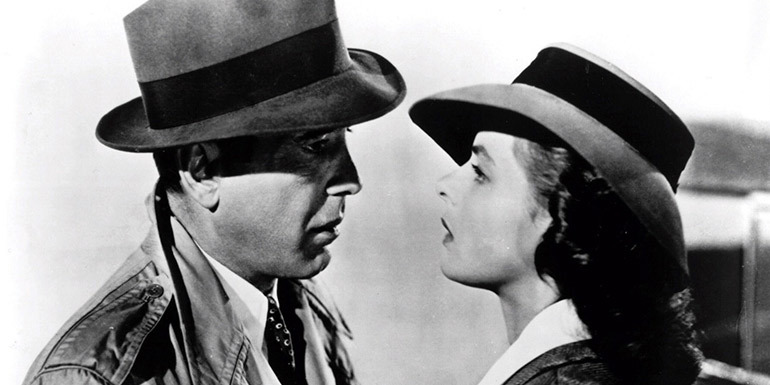 That iconic line is uttered by Rick Blaine (played by Humphrey Bogart) when Ilsa (played by Ingrid Bergman) appears in Rick’s Cafe in Casablanca. We’re showing this love story (and war movie!) on Valentine’s Day, Thursday 14 February. Cuddle up with your loved one and relive one of the greatest love stories every told!